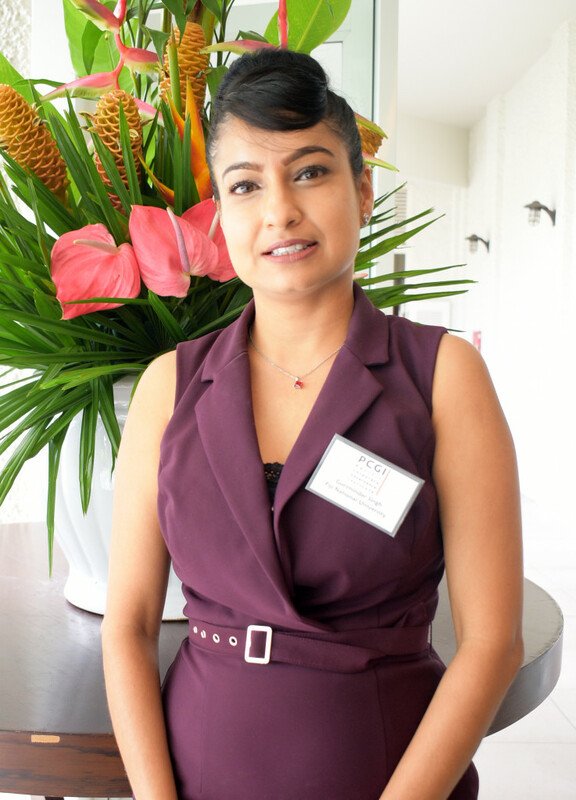 Gurimindar Singh of Fiji National University during (PCGI) Pacific Corporate Governance Institute summit at Grand Pacific Hotel on April 1, 2019. Photo: Ronald Kumar. Participants during (PCGI) Pacific Corporate Governance Institute summit at Grand Pacific Hotel on April 1, 2019. Photo: Ronald Kumar. 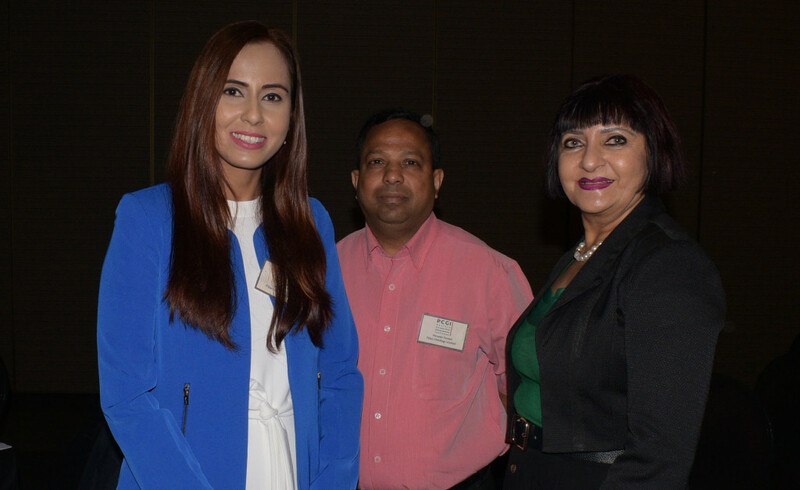 Kalpana Lal of Fiji Holdings Limited (from left) , Nouzab Fareed CEO Fiji Holdings Limited with Dr. Nur Bano Ali during (PCGI) Pacific Corporate Governance Institute summit at Grand Pacific Hotel on April 1, 2019. Photo: Ronald Kumar. 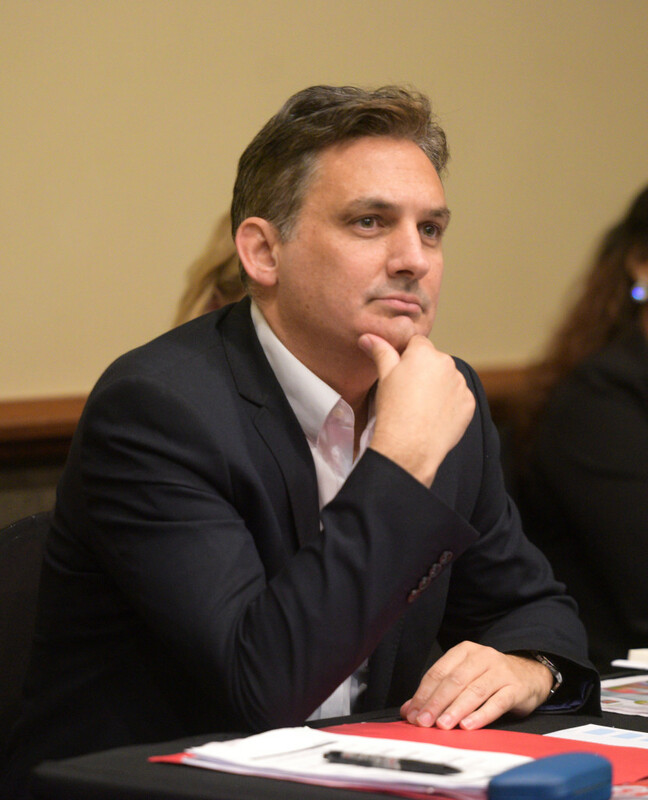 Chris Razook,IFC Corporate Governance Lead during (PCGI) Pacific Corporate Governance Institute summit at Grand Pacific Hotel on April 1, 2019. Photo: Ronald Kumar.